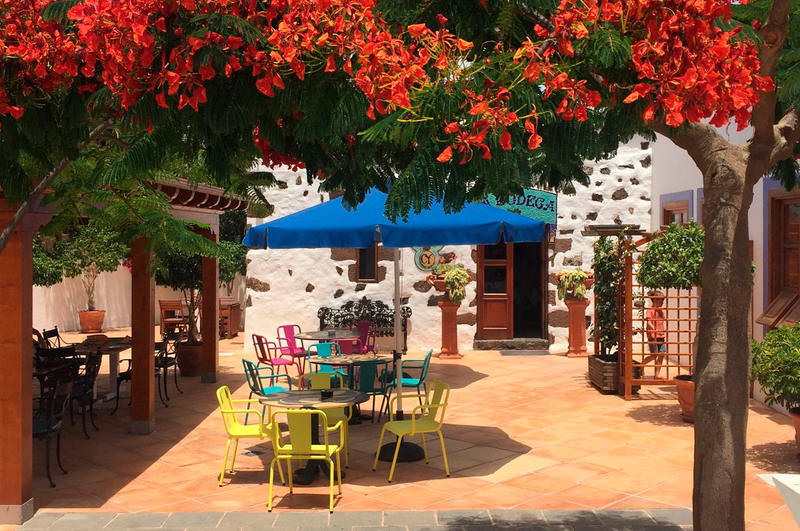 In one of the most beautiful places in the Canary Islands – and in a very singular place – next to Timanfaya National Park and near the Papagayo beaches, in the south of Lanzarote, there lies the town of Yaiza. 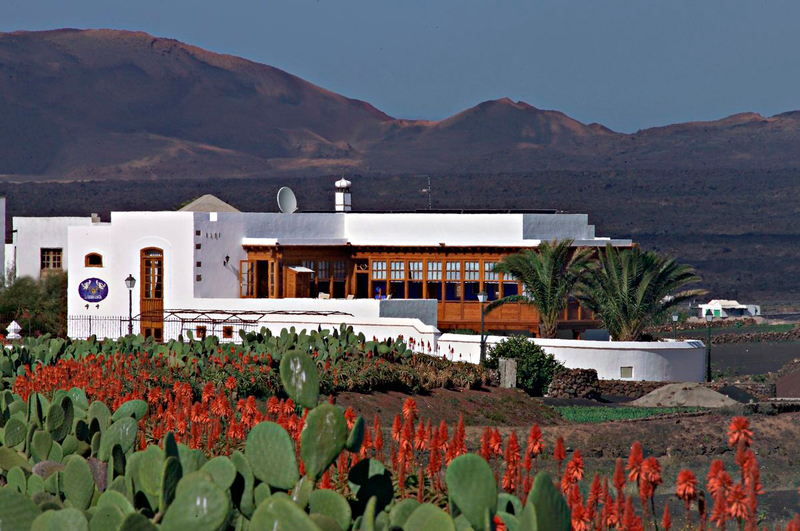 By the year 1825, overlooking the Fenauso Valley, a wealthy landowner built his summer country house, representing the purity of lines typical of the island of Lanzarote of those times. 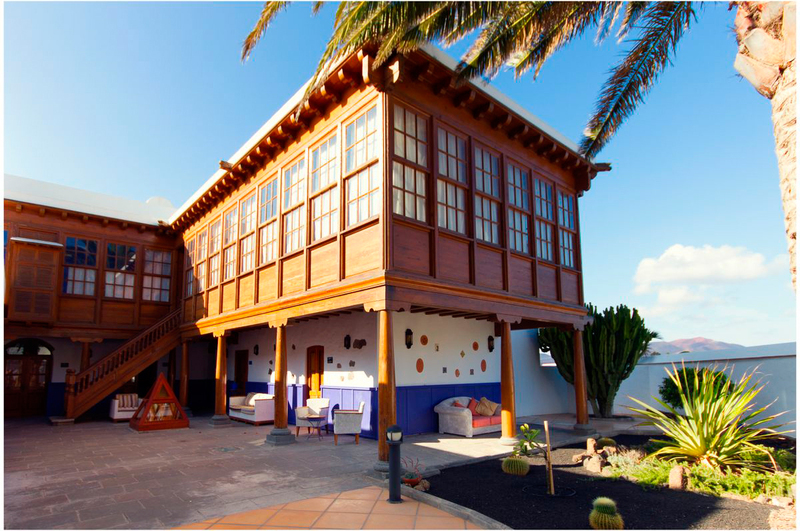 After many years, in the 21st century, three art lovers and a team consisting of great professionals and artisans bring the hotel “LA CASONA DE YAIZA” to life. The interior of the hotel recreates the art of the Italian Renaissance and the Spanish painters belonging to the Roman School. 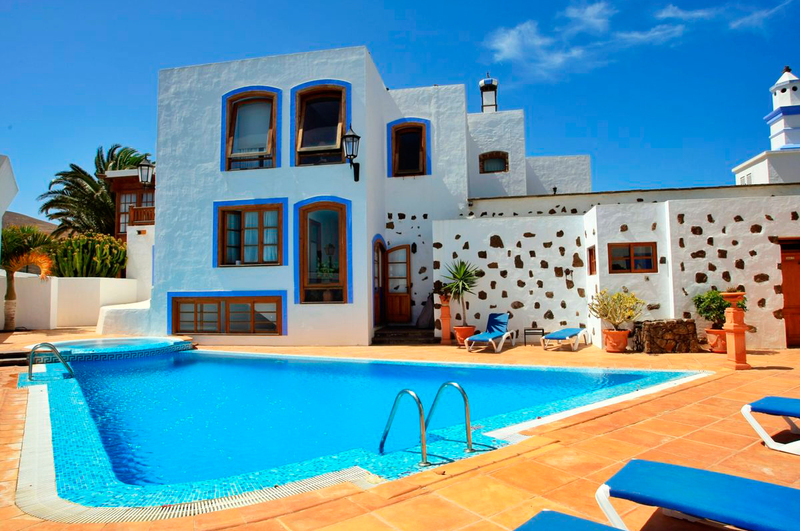 By placing a varied range of decorative works for the guests’ pleasure,the artist German Carregalo pays homage to the century in which the house was built. This could be one of the most beautiful and adventurous interior design projects ever seen. All furniture in this hotel: beds, canopies, wardrobes, mirrors, lamps and paintings together with the works of art decorating the ceilings of the upper floor rooms, make up a harmonious collection that is in contrast with both the traditional Canary architecture and the volcanic wilderness all around. The ancient rainwater cisterns with vaulted stone ceilings,existing underneath the house, have been restored to become part of this singular hotel and be used as a permanent art gallery. 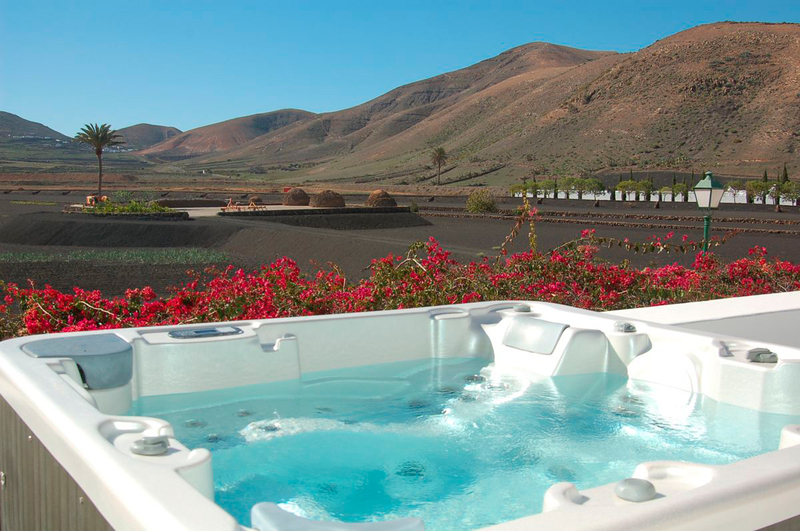 And all this is specially designed for those who seek something special and cherish the sublime.